We are having a festival to feature our native Azaleas. Please come and be a part of our celebration. 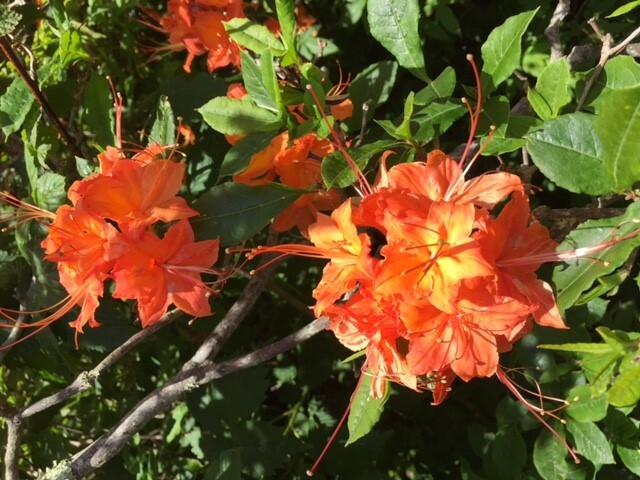 There will be guided hikes to Hooper Bald to view the Flame Azaleas on Friday, June 15th. On Saturday, June 16th, there will be Booths and Kids activities on the Court House Square 9:00A.M. – 5:00 P.M. There will be a special awards presentation, and a speaker. Music will start at 6:00 P.M.
COME AND JOIN THE FUN AND CELEBRATION! !